Home » Blog » What is the difference between a ‘refugee’ and a ‘migrant’? Europe is dealing with a major refugee crisis – the largest since World War Two. Many refugees are fleeing their countries to find sanctuary in European countries. More than 300,000 people have risked their lives to cross the Mediterranean Sea so far this year and over 2,600 haven’t survived the dangerous crossing. It is predicted that these numbers will increase. Conflicts in the Middle East and North Africa have contributed heavily to the refugee crisis. In the media across Europe and beyond, you’ll come across the word ‘migrants’ referring to refugees. However, as we’ll find out, migrant is not a synonym for refugee. 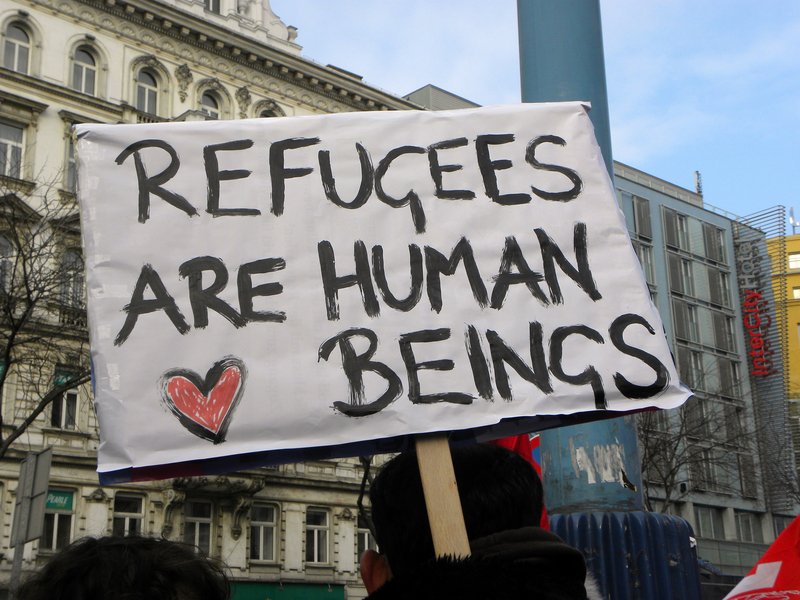 A refugee is a person who has been forced to leave their country in order to escape war, persecution, or natural disaster. Many refugees have no other option than leave their home in order to find a save haven for themselves and their family. A migrant is a person who moves from one place to another in order to find work or better living conditions. The motive for leaving their home isn’t because of a direct threat – but they nevertheless may have a compelling reason for moving across the world. Someone who leaves their country because of poverty is not seen as a refugee according to international laws and obligations. 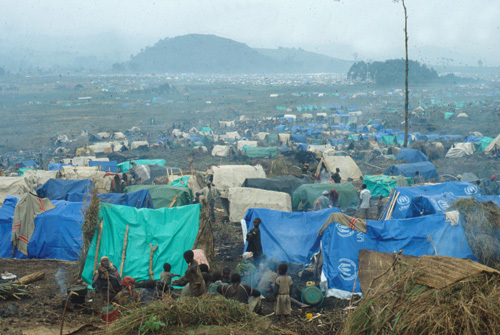 Those same laws grant refugees humanitarian aid and international protection. But the ‘push’ and ‘pull’ factors behind someone leaving their home and attempting a dangerous migration – like that which is playing out on beaches across the Mediterranean – are powerful. Endemic poverty; the criminalisation of behaviour such as homosexuality; oppressive governmental and social environments, such as that in Eritrea – all of these are powerful ‘push factors’ that cause someone to migrate. Quality education can be a ‘pull factor’. Many migrants all over the world would move to a country that has better education system. A range of media organisations have asked themselves the same question: migrant or refugee? Channel 4 (Lindsey Hilsum): Migrants or refugees: what’s the right word? Go to http://www.theguardian.com/world/2015/sep/03/refugee-crisis-what-can-you-do-to-help to see a list of charities who are working to directly support refugees during the current crisis and check out the various ways you can help – from donating to volunteering your time and donating unwanted items. To help us change lives through education in Ethiopia, you can visit our website and learn more: www.linkethiopia.org. Next PostShould we boost children's IQ?